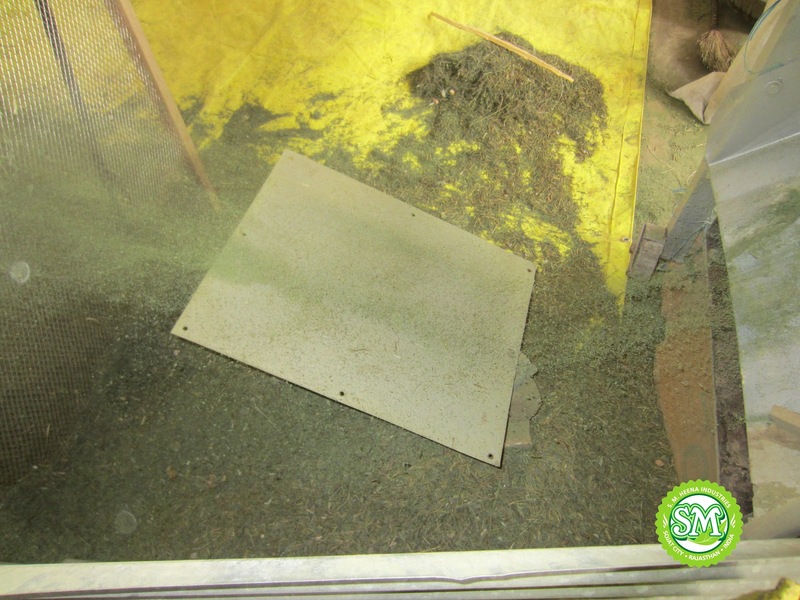 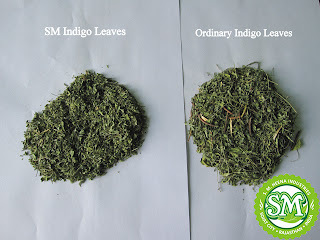 Here are the pictures of Indigo cleaning process. 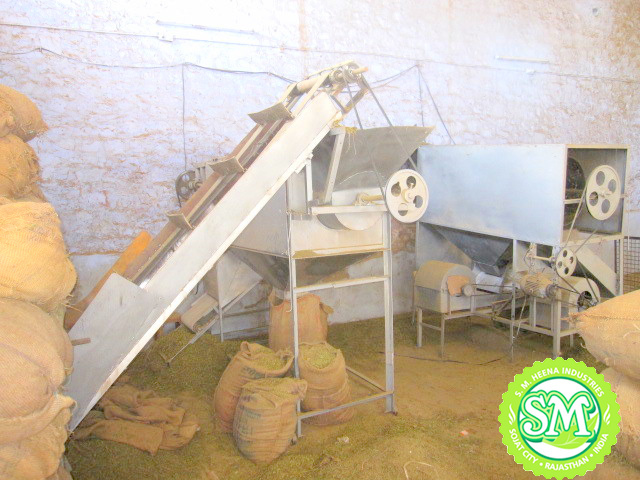 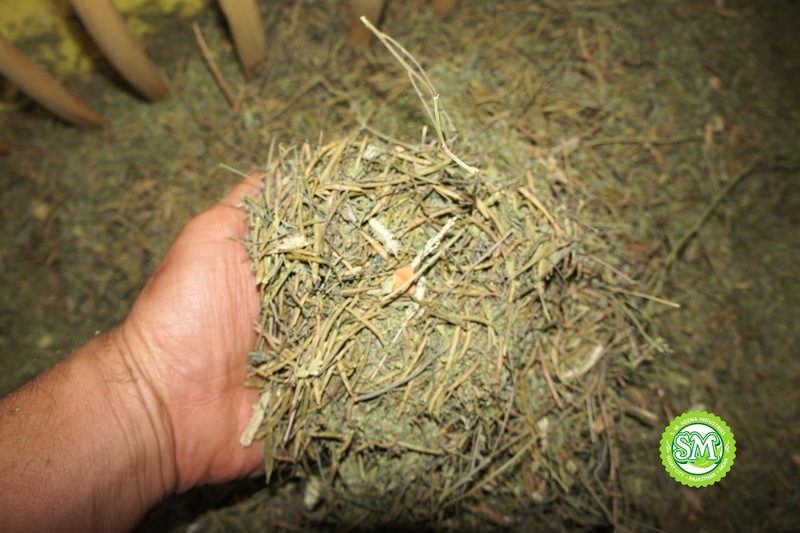 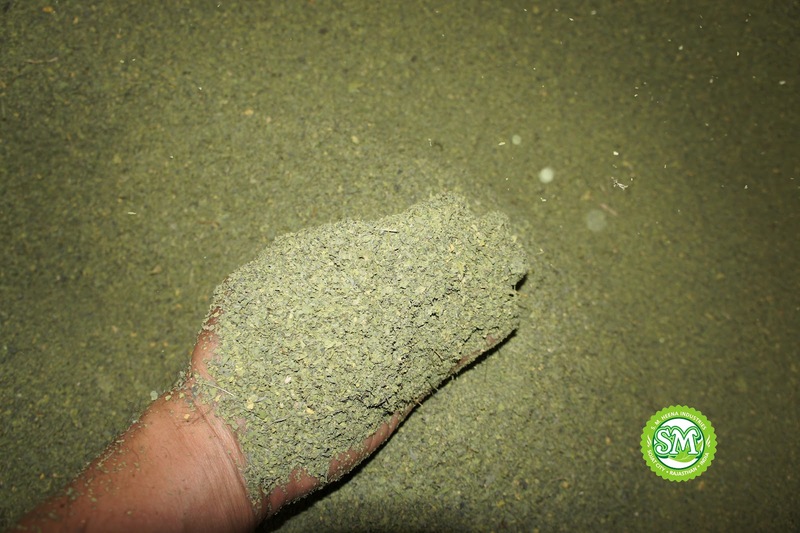 Indigo Leaves pass through a machine to remove stones, seeds, stems and other impurities. 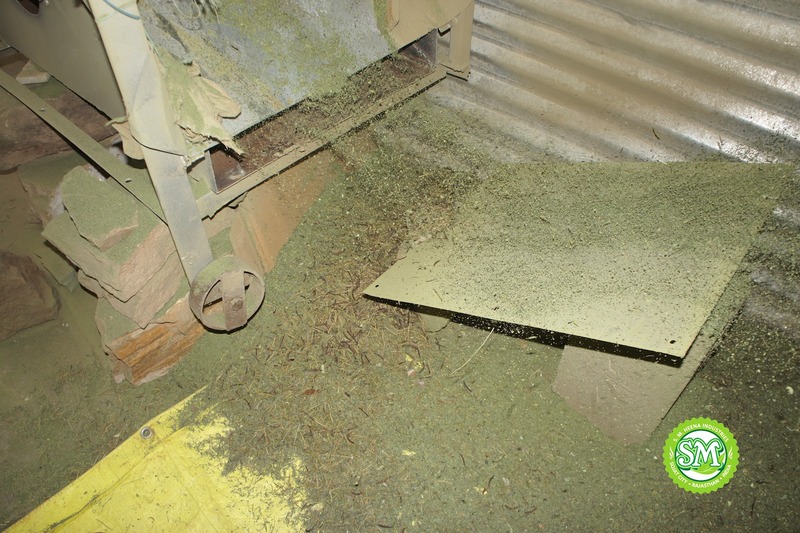 After cleaning pure Indigo leaves are grinded in our pulverizer.